Just a few weeks ago, Outlander was renewed for two more seasons and three new promo pictures were released. 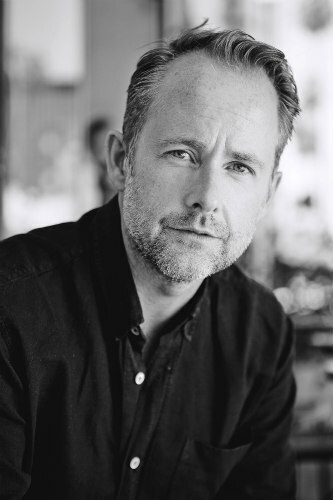 Billy Boyd (best known for the Lord of the Rings franchise) will play Gerald Forbes, a wealthy lawyer in Cross Creek who is friends with his prominent client, Jocasta Cameron (Maria Doyle Kennedy), Jamie’s aunt. 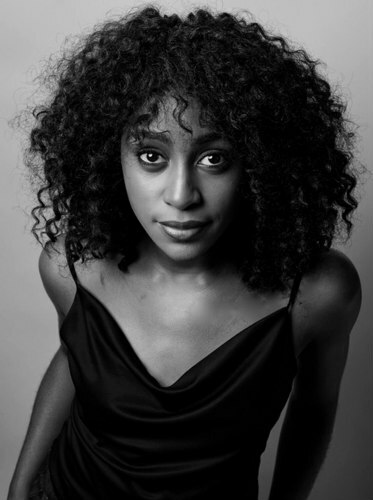 Simona Brown (the A&E reimagined version of Roots) will play Gayle, the best friend and college roommate of Brianna (Jamie and Claire’s daughter). 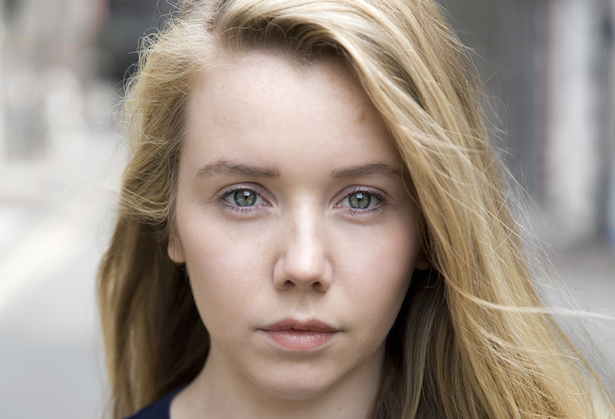 Newcomer Caitlin O’Ryan will play Lizzie, a Scottish woman who goes on a big adventure with Brianna. 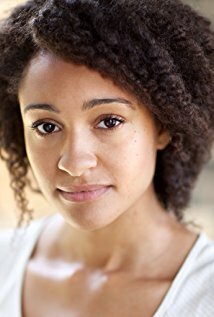 Natalie Simpson (Les Miserables) will play Phaedre, the personal maid and seamstress for Jocasta, and is considered a trusted member of the River Run household. 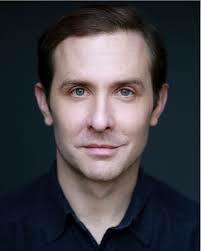 Tim Downie (The King’s Speech and Paddington) will play Governor William Tyron [an actual historical figure], the ambitious former British officer who used his family connections to land the position of governor. As announced a few weeks ago, Outlander will premiere its 4th season on Starz sometime in November. Actor Craig McGinlay has landed a role in Season 4 of Outlander. He will play Andrew MacNeil, a plantation owner near the Cape Fear River and a prominent member of the Scottish community where Jamie and Claire end up living now that they are in America. McGinlay has appeared in the box office film King Arthur: Knights of the Round Table and the History Channel series Knightfall. The fourth season of Outlander is being filmed currently, but an official premiere date has yet to be set by Starz. It is believed the show will return with new episodes later this year, though. Another important role has been cast for season 4 of the popular Starz drama Outlander. 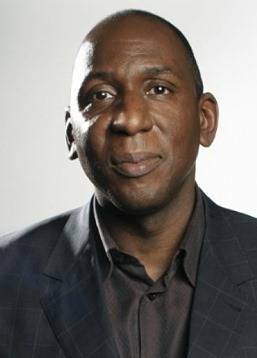 U.K. actor Colin McFarlane has been cast in the role of Ulysses, the butler of the River Run plantation in North Carolina. Ulysses is a well-educated and musically inclined man who was sold into slavery when he was young. He was acquired by Hector Cameron, husband of Jocasta McKenzie Cameron (Jamie Fraser’s aunt and sister of the late Dougal and Colum McKenzie), and becomes the trusted servant of Jocasta, who will be played by Maria Doyle Kennedy (Orphan Black). 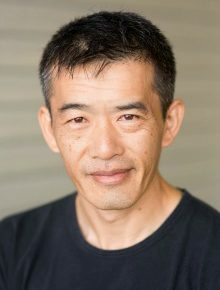 McFarlane’s extensive film and TV credits include Batman Begins, The Dark Knight and Torchwood. Faithful viewers of the Hallmark Channel holiday movies will also recognize him from the Danica McKeller-led made-for-TV movie A Crown for Christmas. Production on the fourth season, based on the fourth book “Drums of Autumn” in the Outlander franchise, began in October in Scotland. An official air date has yet to be announced by Starz, but it is anticipated that Outlander will return later in 2018. 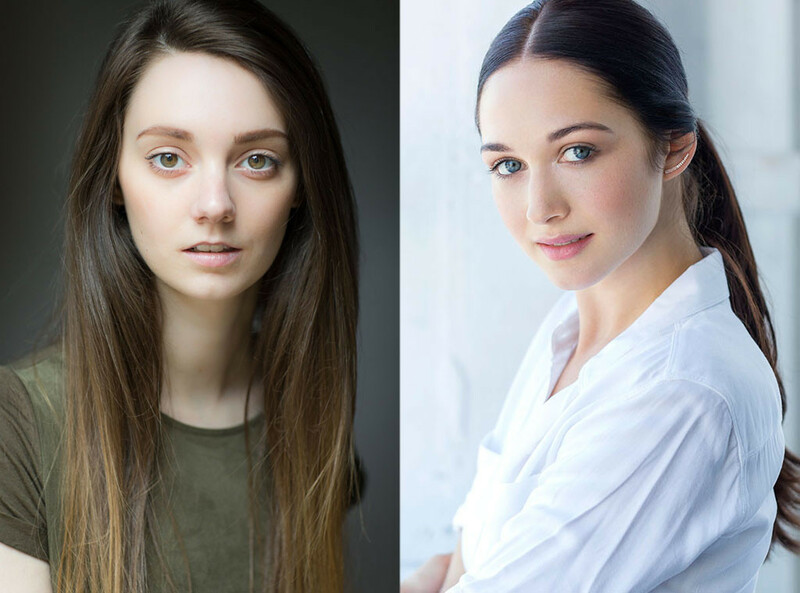 Outlander is adding more cast for season 3 in the form of three new young actresses. One casting announcement from last month and two from earlier this week. Book readers will know that Marsali plays a prominent part in the life of adult Fergus, the adopted son of Jamie and Claire Fraser. 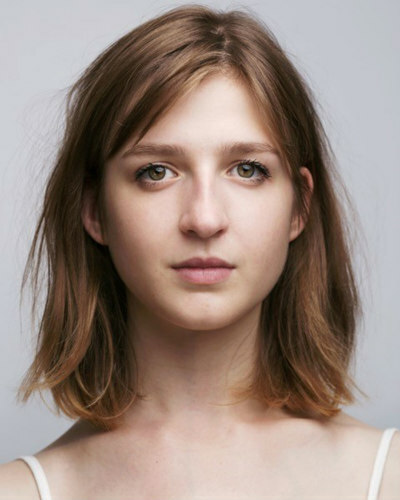 The casting announcements from earlier this week are for the Dunsany sisters, who play an important part in Jamie’s life – sans Claire – but I won’t spoil the exact specifics. Outlander has yet to be given an official airdate by Starz, but it is anticipated to air sometime in early 2017. Another casting announcement has been made for season 3 of Outlander. 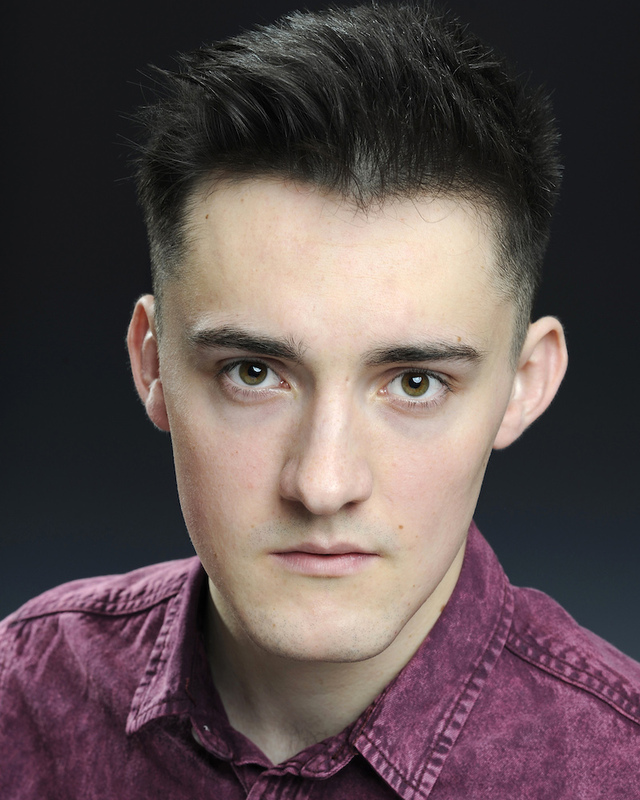 Scottish actor Conor McCarry will play the adult version of Young Jamie, the oldest son of Jenny and Ian Murray. As fans know, Jenny is the sister of Jamie Fraser (series lead Sam Heughan) and Young Jamie is, of course, his uncle’s namesake. Young Jamie is also the heir of Lallybroch. What happens with adult Young Jamie will depend on what direction season 3 of the show takes in comparison to the book “Voyager” on which the season will be based. Very few specific details are being released by Starz, naturally. Conor has appeared in the films Anna Karenina and Battleship; and he had a role in the TV mini-series The Night Manager, which ironically included among its cast Tobias Menzies, who appears as Frank Randall and his 18th Century counterpart Black Jack Randall. An official airdate has yet to be announced by Starz for season 3 of Outlander, but it is anticipated to air sometime in early 2017. Outlander Catsing News: Who Will Play Adult Fergus? So the question has been – who will play Adult Fergus? 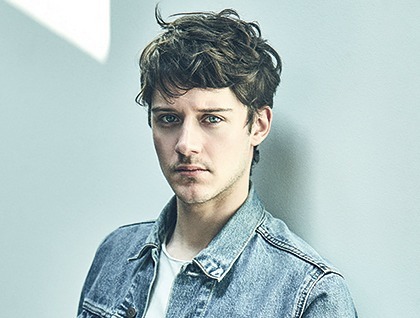 The answer to that comes from the folks at Entertainment Weekly who report that French actor César Domboy (from the box office movie The Walk) will be taking on the role of “adopted” son to Jamie and Claire (series leads Sam Heughan and Caitriona Balfe). 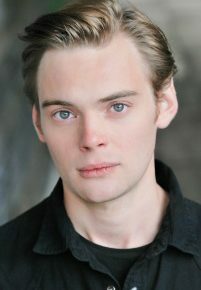 Domboy has been working in film, TV, and theater in France for years, appearing in season 2 of The Borgias. An official airdate has yet to be announced by Starz for the much-anticipated third season of Outlander; however, rumor has it that April 2017 just might be when the show returns.